A good manager is someone who is good at his job, understand his organization and promote its values, but to be an exceptional managers one has to go above and beyond for his employees by letting them know that their opinions are valued, their times are precious, their work needs to be acknowledged, and that learning about their employees as individuals goes a long way. 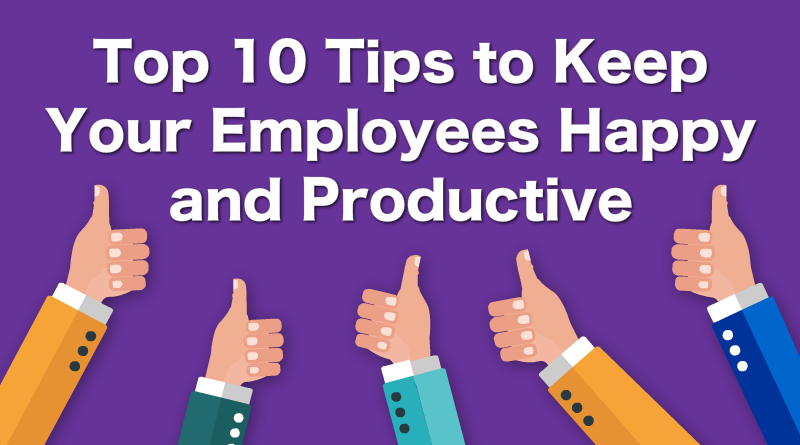 In our today’s post, we will be sharing our top 10 tips below to learn how to make a move from a good manager to an exceptional manager and how – by doing this – you will manage to Keep Your Employees Happy and Productive. Once everyone is in sync with expectations, there is no need to micromanage. It is about outcomes, not activity. Engagement & satisfaction are primarily based on autonomy and independence. Whenever possible, give your employees the opportunity to make their own decision that they believe would be the best. 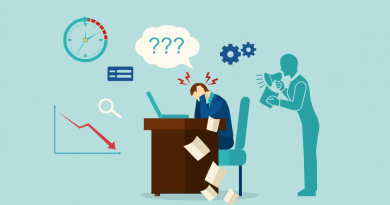 While every job should have some degree of freedom, they also need some basic expectations for how specific situations should be handled. Few things are more stressful than not knowing what to expect from one day to the next day. Most leaders assume they have set clear expectations, however, our experience suggests that this is one of the most poorly practiced aspects of leadership. When a change to a process is needed, you should communicate the change first before implementing, explain why the change was made, and – if possible – what to expect in the future. Almost everyone is competitive to some extent but its the best employees who are extremely competitive – especially with themselves. Meaningful and measurable targets can create a sense of purpose and add a little meaning to even the most repetitive tasks. Without a significant goal to aim for or to compare against, work is just boring. Everyone likes to feel a part of something bigger. They love to feel that sense of teamwork that turns a group of individuals into a real team. The best missions involve making a real impact on the lives of the customers you serve. Let employees know what you want to achieve for your business, your customers, and your community. 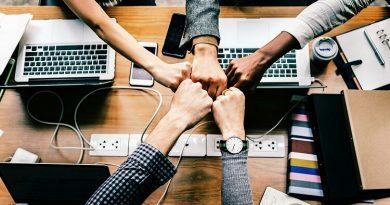 Engaged employees are the powerhouse of ideas; Once you take away chances for them to make suggestions or instantly disregard their ideas without consideration, they will immediately disengage. Great managers make it easy for employees to provide input. They ask leading questions and help employees feel comfortable proposing new ideas to get things done. Every employee wants to work for more than just their paycheck. They want to work with, and for people, they respect and admire them. That’s why a kind word, a quick discussion about family, or an informal discussion if an employee needs help is ultimately much more meaningful moments than a group meeting or formal evaluation. 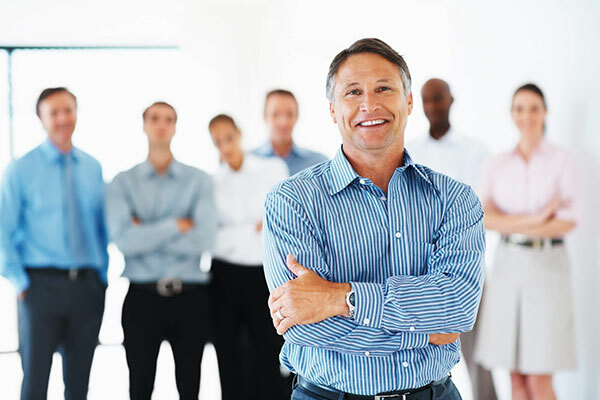 Exceptional bosses do all of the above–and more to keep your employees happy. Most people don’t mind a boss who is strict, demanding and quick to offer feedback, as long as he or she treats every employee fairly. Treating employees fairly doesn’t mean treating them the same. The key to showing employees you are consistent and fair in communication. The more that employees know why a decision was made, the less likely they are to assume unfair treatment. No employee is perfect and every employee needs and deserves constructive criticism from time to time. Good bosses understand the importance of providing such feedback to their employees, but “great” bosses know to give this feedback in private. If you look at the weakest performer at your office, there has always been something that he does better than other people. Every employee deserves praise and appreciation. You might have to work hard to find reasons to recognize an employee who meets standards, but that’s okay. A few words of recognition – especially public recognition – may be the nudge an average performer needs to start becoming a great performer. Everyone has a dream job in mind. Exceptional managers take the time to develop employees for their dream job they someday hope to land, even if that job is with another company. How can you know what an employee wishes to do eventually? Ask. Employees will only care about your business after you first show that you care about them. Healthy employees are happier and more productive employees with less absenteeism. 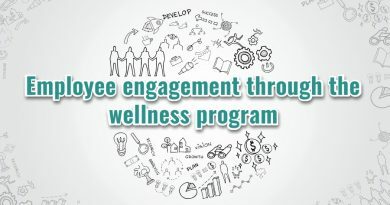 So start investing in the employee wellness program to keep your employees happy. 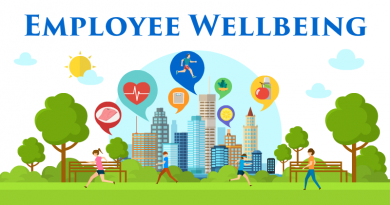 CircleCare is a corporate wellness app that works with businesses all around the globe to improve overall health and wellness of their employees.